Every maker has a story. Be a part of LONDON A+D's story by placing an order, leaving a review, and seeing your review appear here. 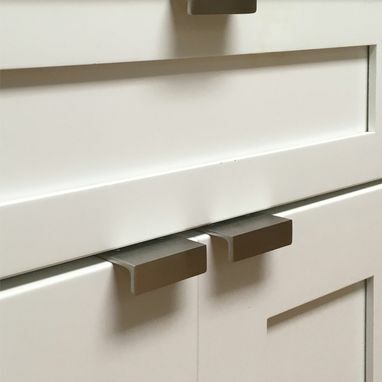 Sleek and minimal drawer pulls remeniscent of mid-century modern design. 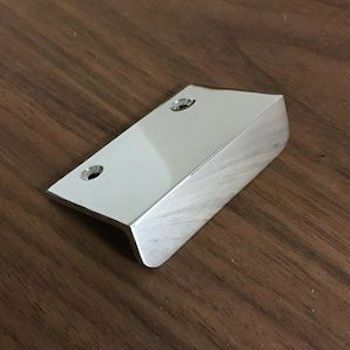 Pulls come in (2) finishes and are manufactured from the highest quality 316 marine-grade stainless steel.